Zhou Xiaochuan will step down in 2017, part of a wider leadership reshuffle as President Xi further consolidates power. 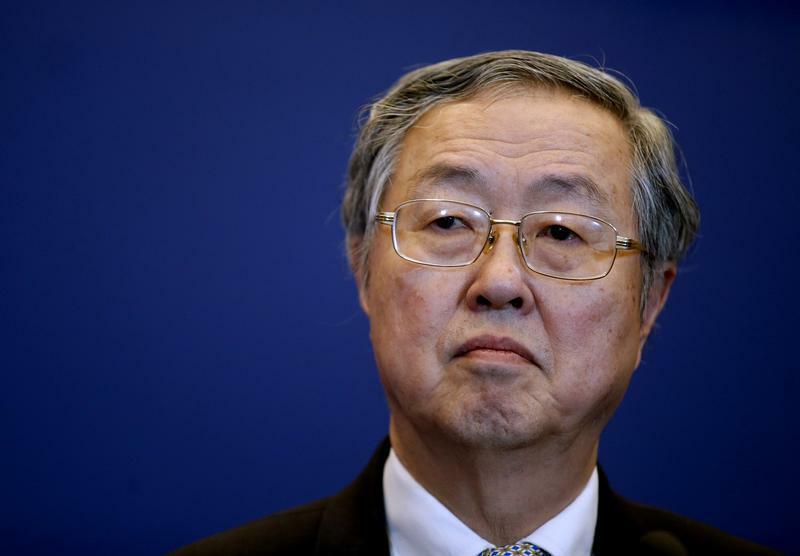 Investors will miss the affable technocrat, who helped steer the world’s second-largest economy for 15 years. Any successor will lack Zhou’s market credibility. The 19th National Congress of the Communist Party of China will be held in Beijing in the fall of 2017. The last congress was in 2012. A majority of the Politburo Standing Committee, the party's most important body, is expected to retire at this congress, but other officials in high positions are also expected to be replaced before or during the event. Chinese president Xi Jinping has already unexpectedly replaced Finance Minister Lou Jiwei. Lou left in November, ahead of the scheduled end of his term in 2018.